Worldwide icon-chevron-right North America icon-chevron-right United States icon-chevron-right California icon-chevron-right Los Angeles icon-chevron-right Things to do with your parents in L.A. 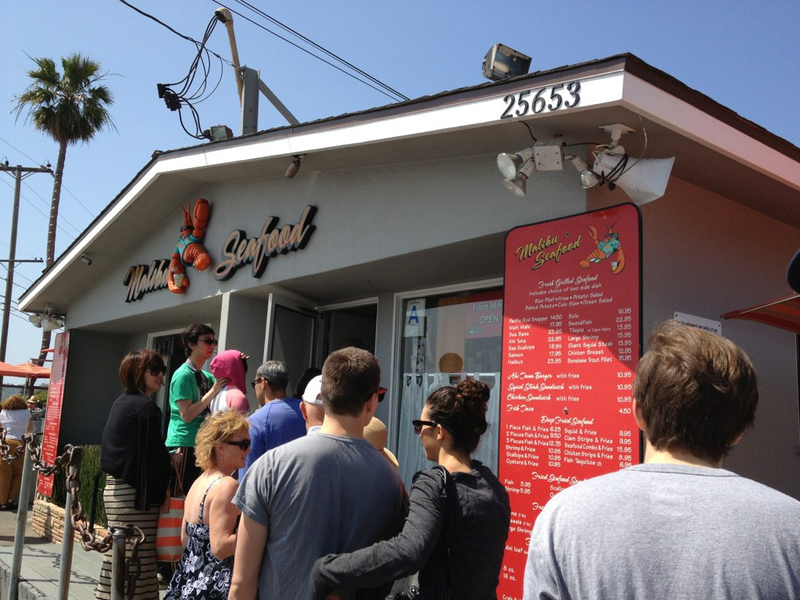 Things to do with your parents in L.A. Surprise! Your parents are coming to visit, whether from the other side of the country or a floor above. When it comes time to think of things to do with your parents, your ideas need to strike a certain balance. 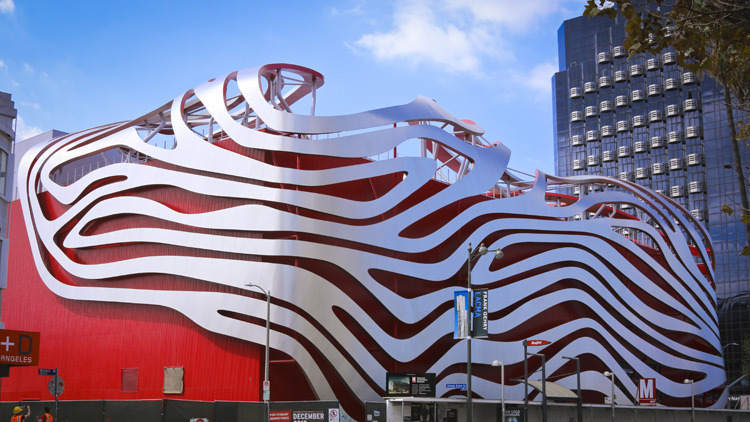 You’ll need to hit up some of the city’s biggest museums and attractions, but you also want your parents to feel like they’re in-the-know. 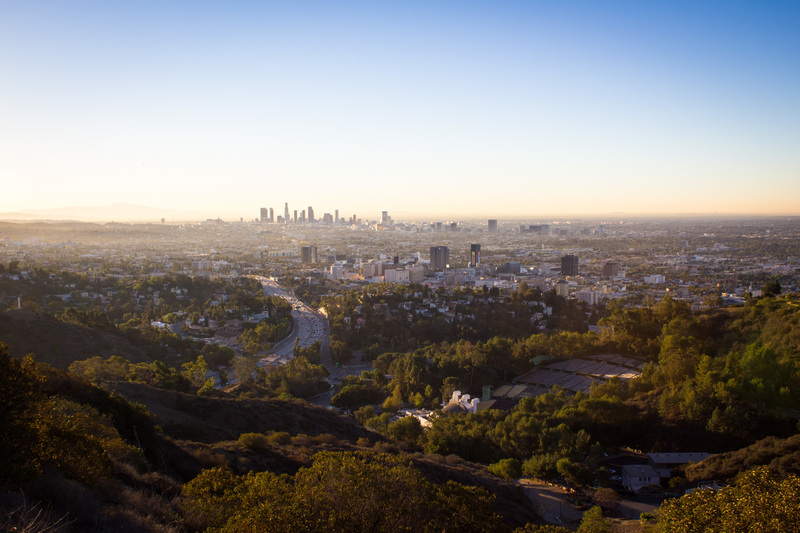 You want to explore L.A.’s beautiful landscapes with them, but you don’t want to make them hoof it on a strenuous hike. 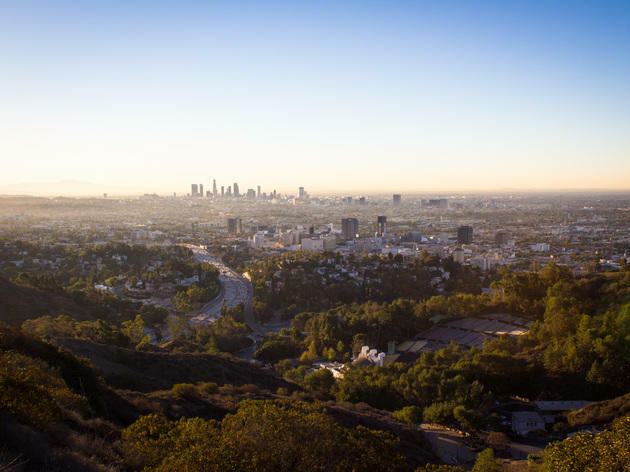 Fear not, for we’ve come up with 16 mom-and-dad-approved things to do with your parents in L.A.
We can’t think of a more dazzling spot that so consistently wins over out-of-towners and natives alike. 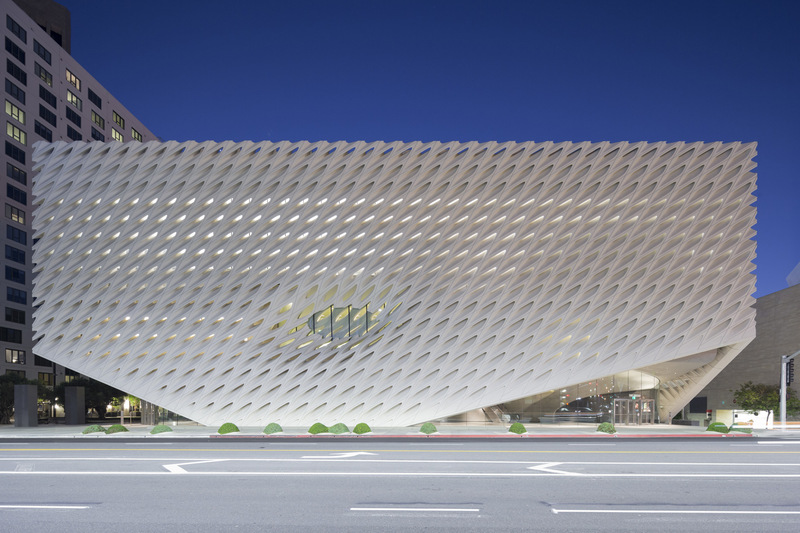 The iconic building’s vista is stunning, particularly at night when Los Angeles twinkles below. 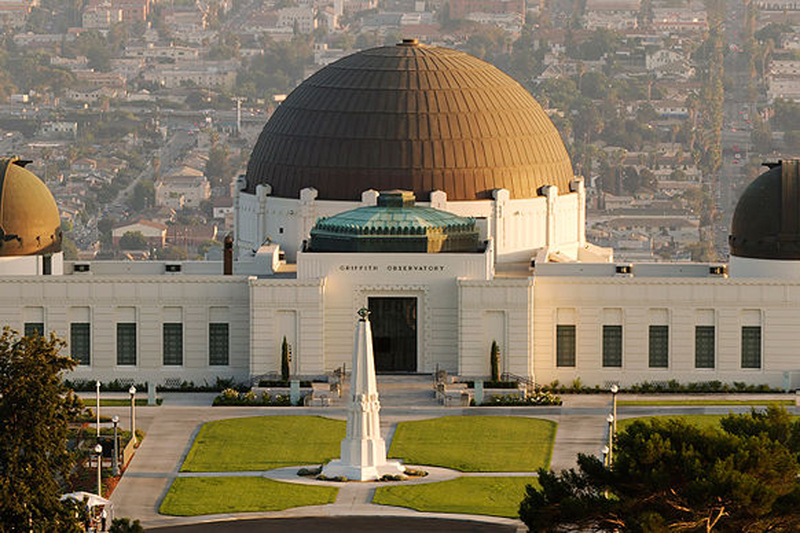 Inside you’ll find a bevy of exhibits, including a Foucault pendulum, Tesla coil and planetarium show. 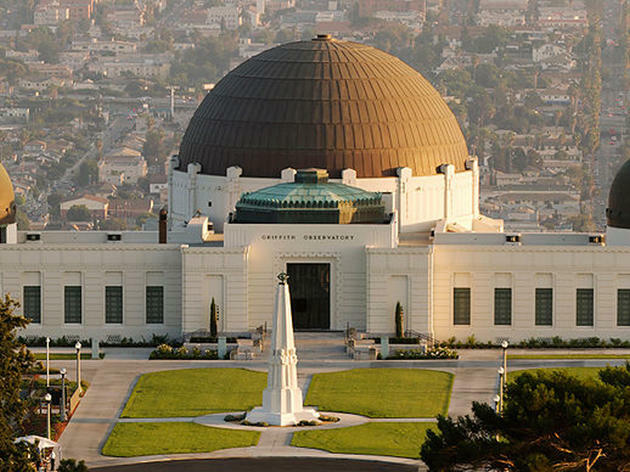 Give yourselves plenty of time before the 10pm closing to gaze through the 12-inch refracting telescope on the roof, otherwise you can look through the far less crowded modern, reflecting telescope on the front lawn. 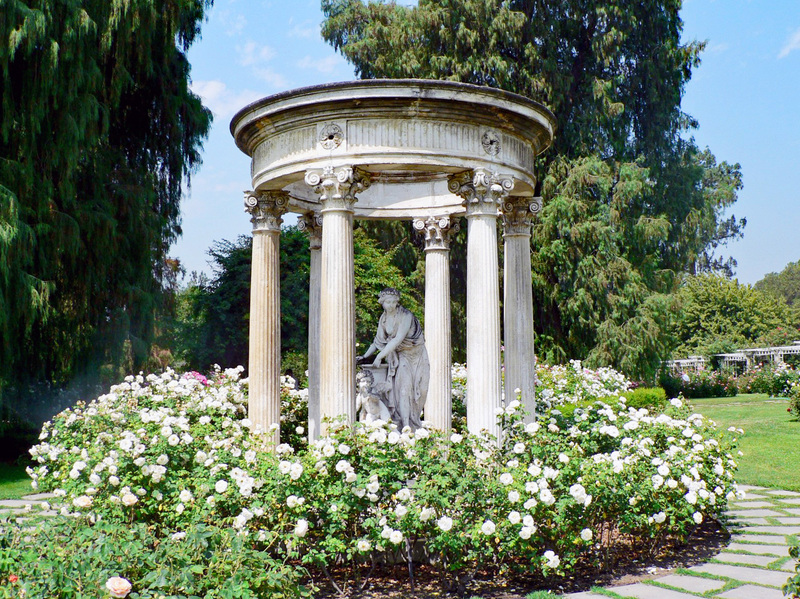 The bequest of entrepreneur Henry E. Huntington is now one of the most beautiful attractions in the Los Angeles region. 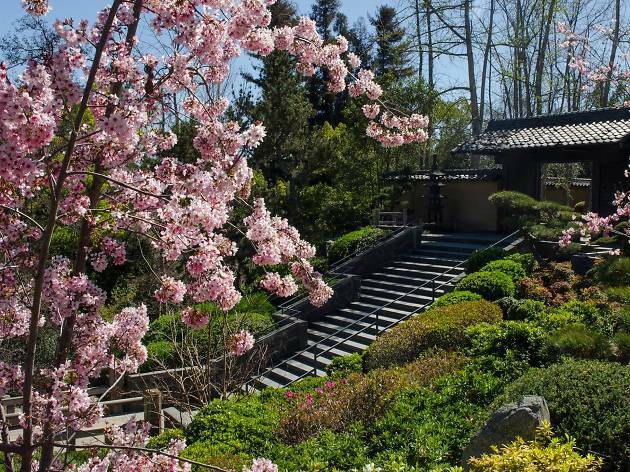 From a Gutenberg Bible to an exquisitely landscaped Japanese garden, nearly every inch of the estate’s ever-growing grounds and collection is essential. It’s best enjoyed at a leisurely parent-friendly pace rather than as part of a mad day-long dash; consider treating them to a meal in the Rose Garden Tea Room or patio. 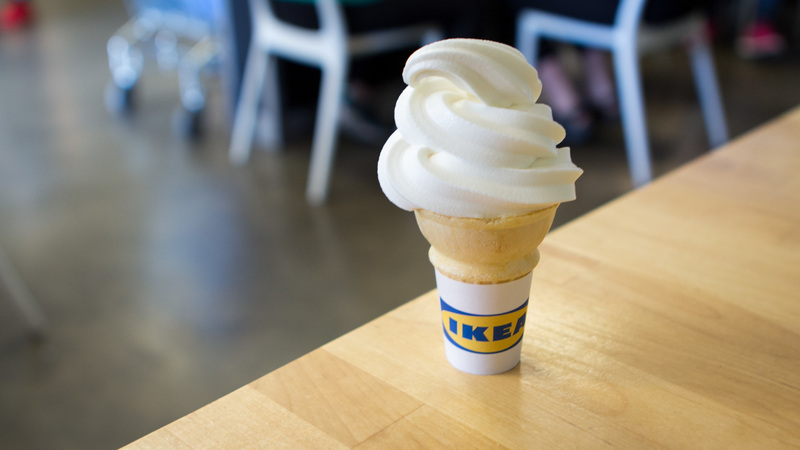 They shuttled you around as a kid, so now return the favor and chauffeur your parents around town. 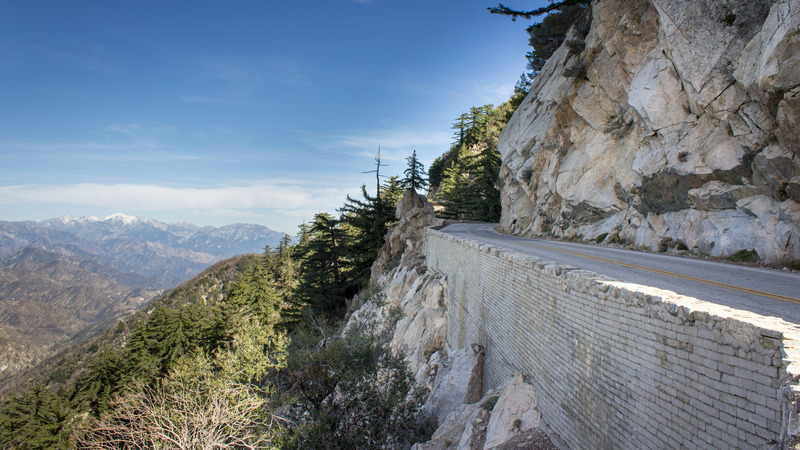 Fill up the tank, wait out rush hour and treat them to a scenic drive along PCH, through Malibu Canyon or up into L.A.’s winding hillside and mountain roads—may we suggest Angeles Crest Highway. You could take your parents to stuffy old institutions, but they’re cooler than that. 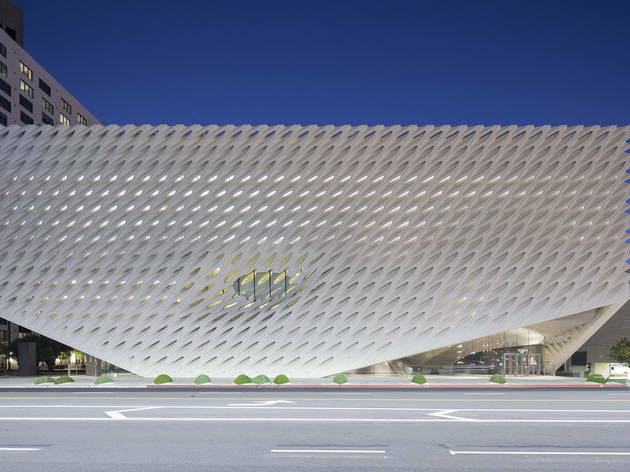 Impress them with a reservation to the much-buzzed about Broad—or wait in the standby line, just not for too long—and scope out this collection of 2,000 post-war works. You know that “Infinity Mirrored Room” family selfie will be so worth it. What’s more American than a baseball game with your parents? 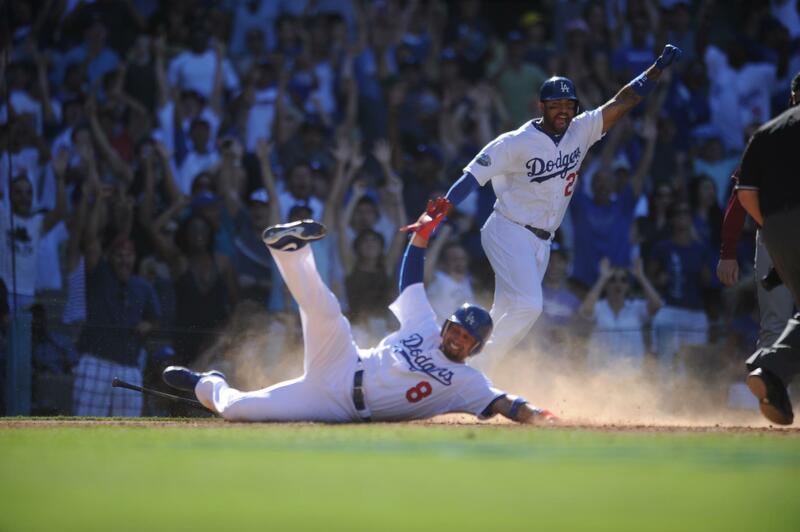 Dodger Stadium (otherwise known as Chavez Ravine) has been home to the Dodgers since 1962, making it the third-oldest ballpark in Major League Baseball. 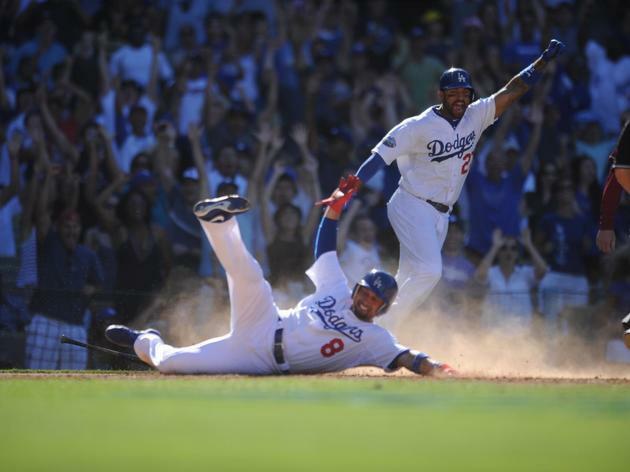 But the stadium is by no means old; its charming midcentury confines make the perfect spot to share a few Dodger Dogs and a sunset against the San Gabriel Mountains. 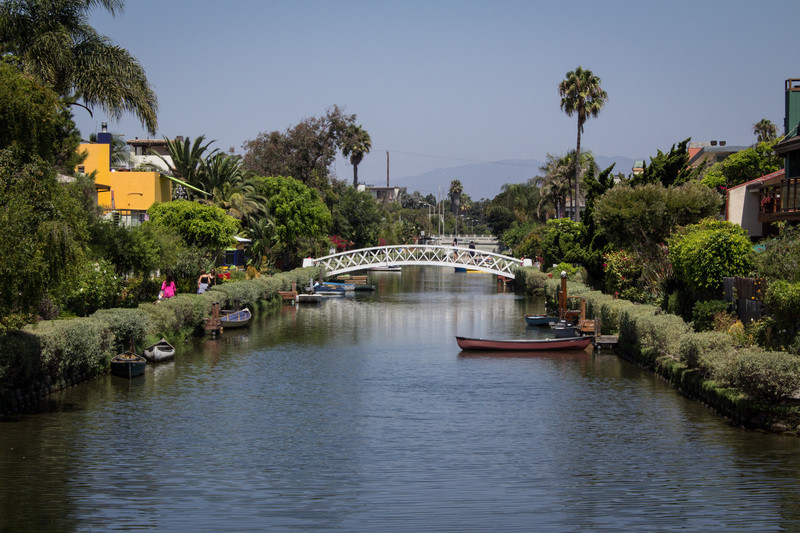 We like to avoid the Venice Boardwalk when we’re with our parents—blame it on the massive crowds, weed shops and mediocre street performers. 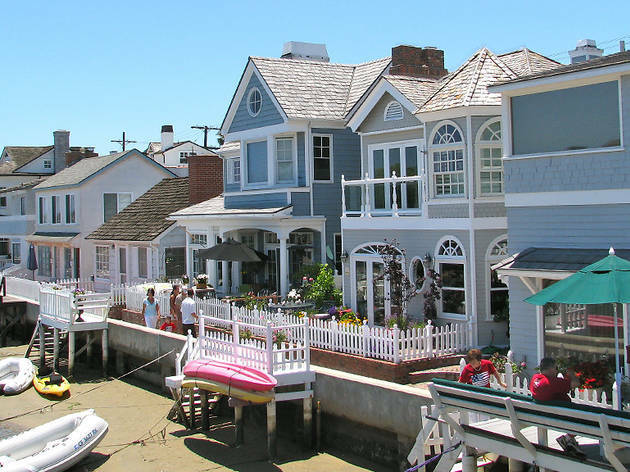 But the Venice Canals offer a completely different side of the famed beachfront neighborhood. 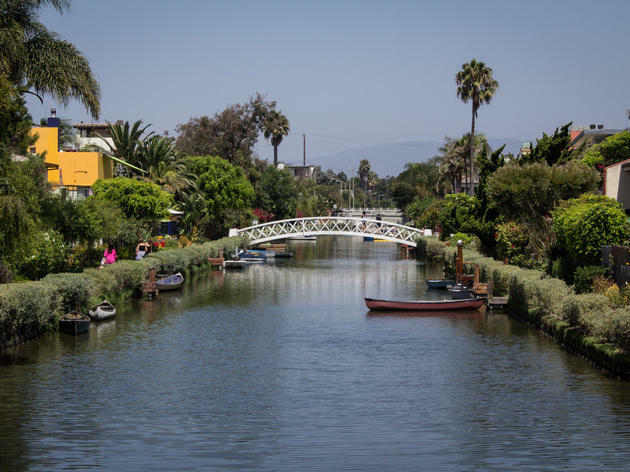 Take a stroll through these three canal-lined blocks and you’ll discover an idyllic scene: arching pedestrian bridges, charming beach houses, bunches of ducklings and the occasional paddle boarding bulldog. You’ve already ferried your folks up the tram to the Getty Center, but for a more intimate museum going experience, take them to the original Getty. In 1974, oil magnate J. Paul Getty opened a museum of his holdings in a faux villa on a Pacific Palisades clifftop. 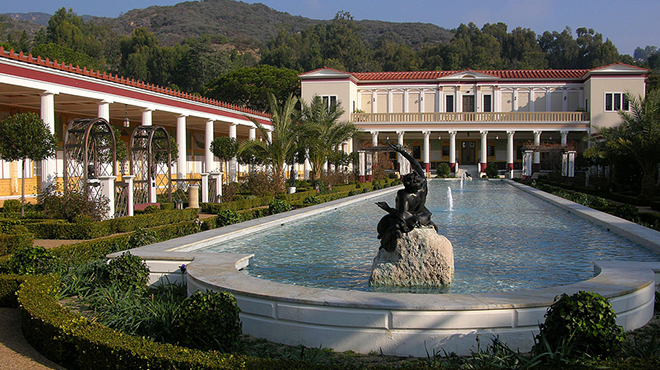 Eventually the decorative arts and paintings were moved to the Getty Center, and the villa was converted into a showcase of roughly 1,200 Mediterranean antiquities. Even if your parents aren’t interested in the art, the palatial courtyards and manicured gardens are worth the visit. 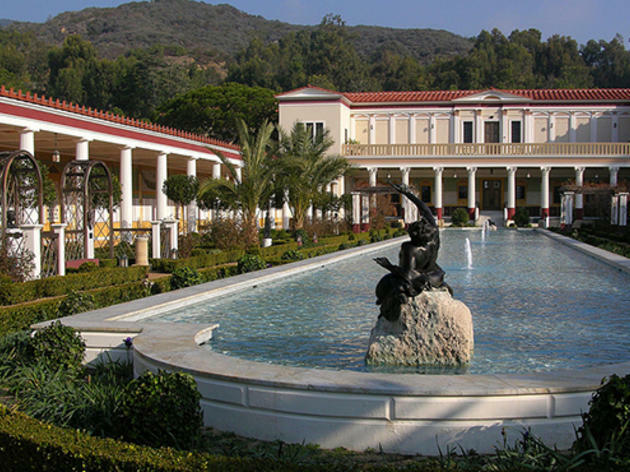 If you happen to take your parents to the Getty Villa, then you owe yourselves the extra 20-minute trek to Malibu Seafood. 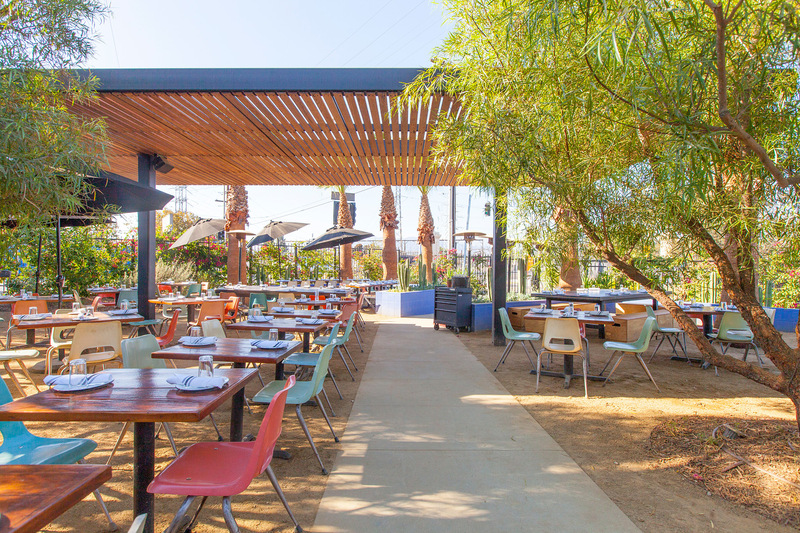 Even if you’re nowhere near the oceanside staple, it’s worth a visit for its super-fresh seafood and sunny views of the Pacific from its three-tiered patio. This place has slightly less character (and fewer biker characters) than Neptune’s Net, but the food is undeniably fresher and more flavorful. Though this one’s more for dad, there’s no reason mom can’t be an automobile aficionado, too. 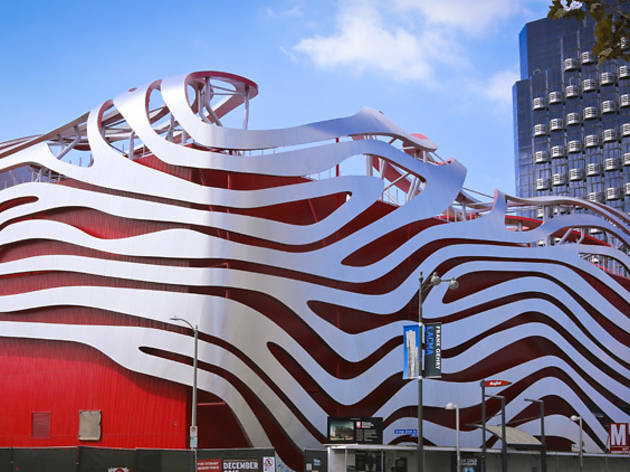 A 2015 redesign has turned this historic car museum into more of a high-tech gallery with about 150 cars on display. 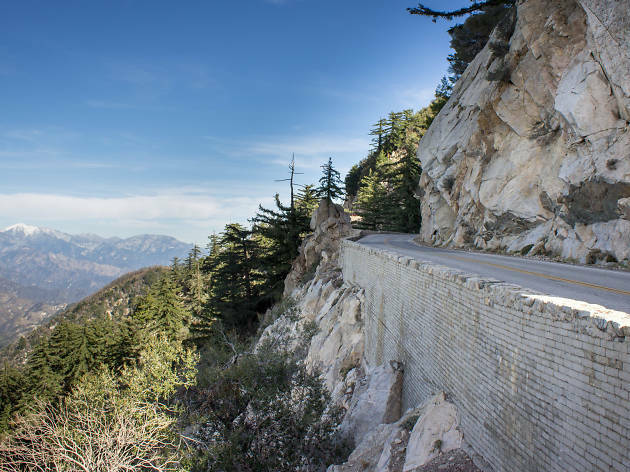 You’ll find a mix of famous Hollywood cars, sumptuously swooping vintage vehicles and high-performance supercars—not to mention a gift shop filled with neat knick-knacks for which you can beg your parents. 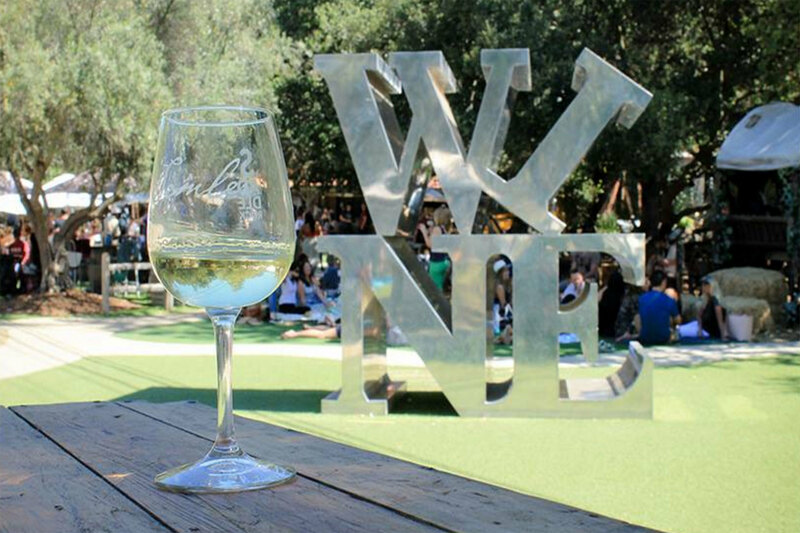 A visit to Malibu Wines is almost a rite of passage for Angelenos—your parents included. 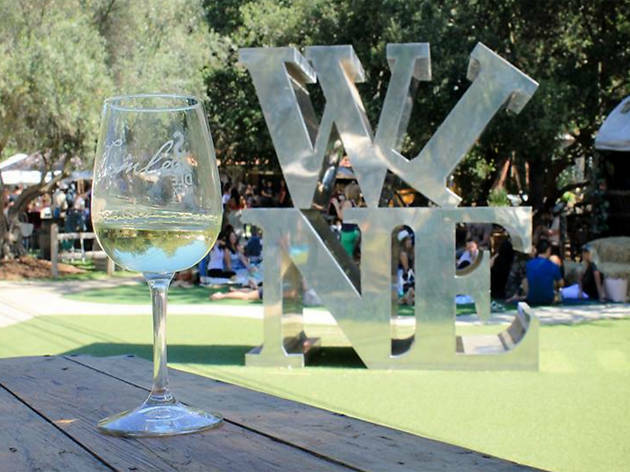 The picturesque vineyard and tasting room here boasts plenty of lawn space for picnicking (you can bring in food, but no alcohol) and the pours behind the bar are fast and plentiful. Wines include varietals from Semler and Saddlerock vineyards, and while they’re not the best of California, it’s fun to taste through a few flights with family on a gorgeous weekend afternoon in the canyons. 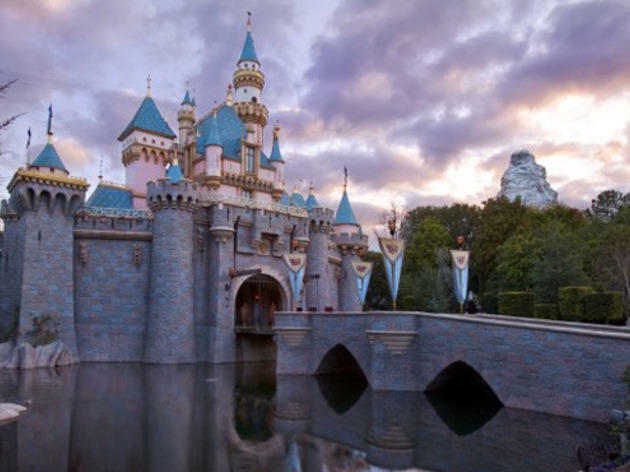 You’re never too old for a day at Disneyland—that goes for both you and your parents. We know that long lines have been known to tear families apart, but with a few essential tips that won’t be an issue. 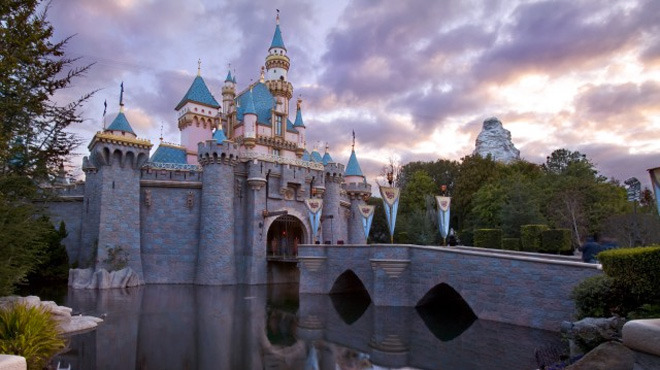 Plus, admit it: You’re still a little too spooked to go on the Haunted Mansion without your parents by your side. Welcome to Paradise. 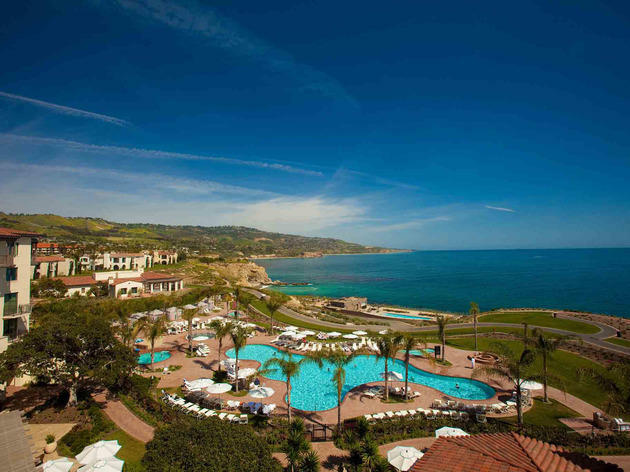 Situated on an oceanside bluff in posh Rancho Palos Verdes, the picturesque resort is a Mecca of relaxation and resort life. 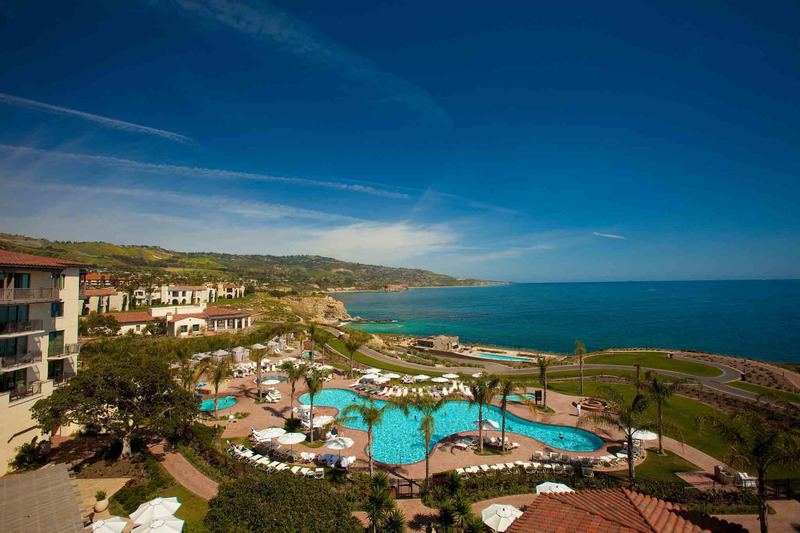 The 102-acre resort boasts a nine-hole golf course, spa, four pools and eight—count ’em, eight—restaurants. And if that isn’t enough to keep you busy, there’s also paddleboarding, snorkeling and horseback riding. If you’re going to force talk your parents into splurging on something, it’s this. 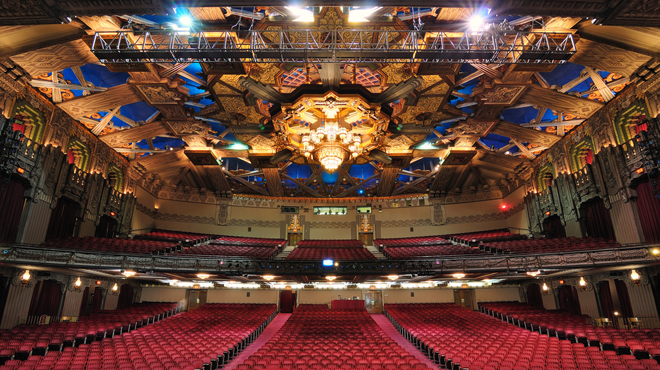 True, L.A. is no Broadway, but the touring blockbuster musicals that stop by (and sometimes premiere at) the Pantages Theatre or the Ahmanson Theatre come pretty close. 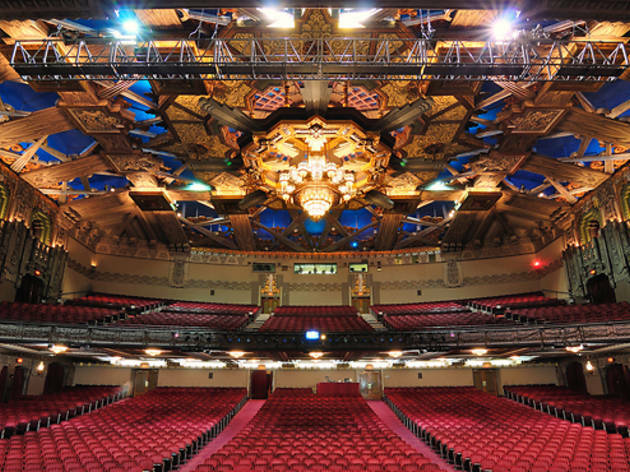 If you’d prefer to spend a night at the symphony, treat your parents to a performance from the LA Phil at the Walt Disney Concert Hall (or, during the summer season, at the magical Hollywood Bowl). If your folks are from here or you’ve exhausted all of the parent-friendly destinations in town, it’s time to hit the road for the day. 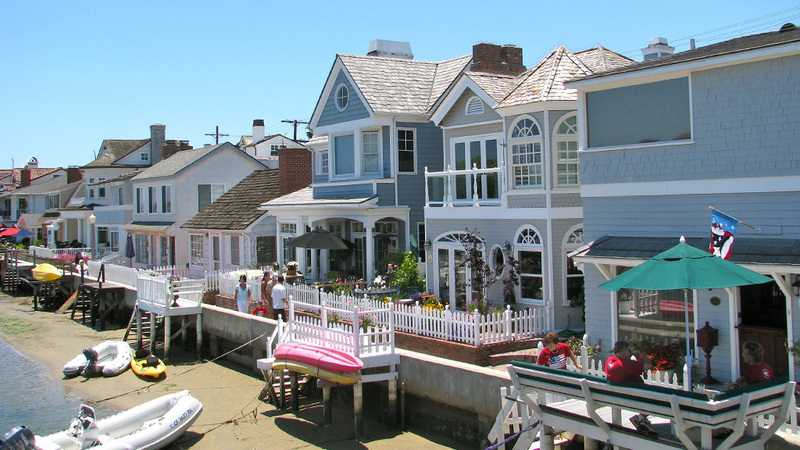 Take a walk around charming Balboa Island, wander around State Street in Santa Barbara or live the resort life in Palm Springs. We may be satisfied with a dollar taco served from a truck, but our parents may be looking for something a little more refined. You want to treat them to something special but not too pricey, a little bit exotic yet still approachable. 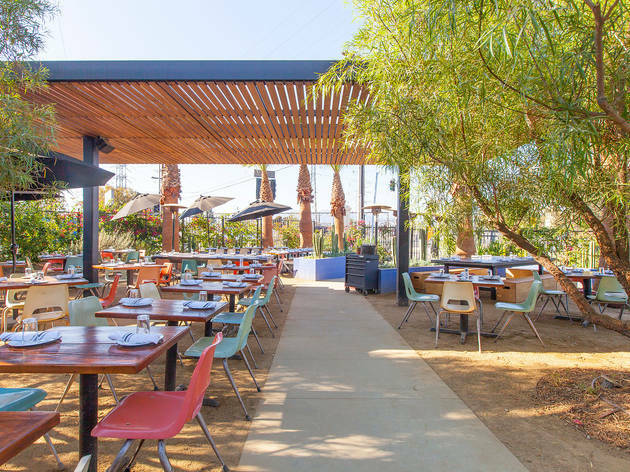 So here’s our parent-approved food and drink combo: grab a drink at the quiet, warm MiniBar or partake in a few cocktails on the patio at Salazar, then have colorful Korean-influenced creations at Baroo. That Malm dresser isn’t going to load itself into the car and your parents rented a minivan with tons of room to spare. 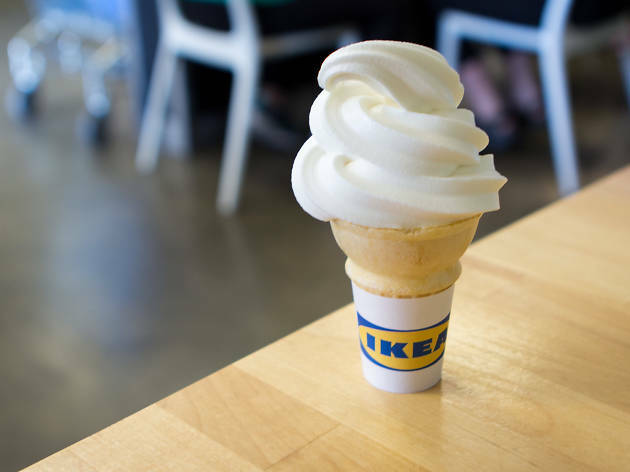 You can always use something from IKEA, and the country’s biggest location in Burbank is calling for your parents’ credit card—and coaxing them in with the lure of Swedish meatballs and ice cream. Looking to treat your parents to an upcoming event? 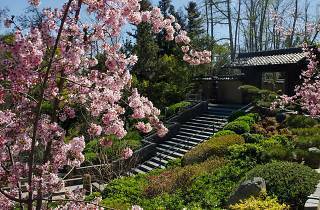 Keep tabs on the latest can't-miss events with our year-round events calendars.